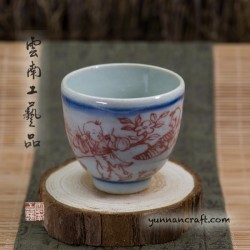 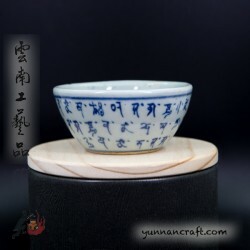 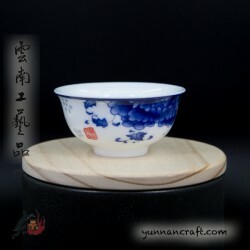 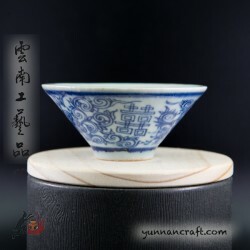 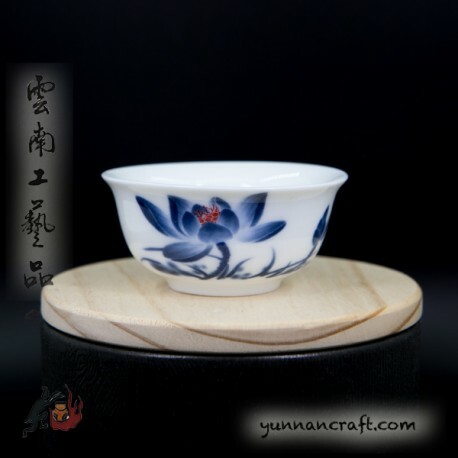 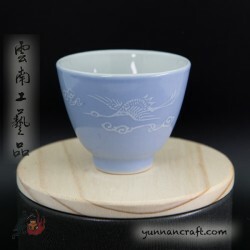 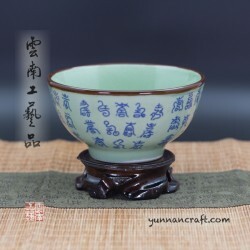 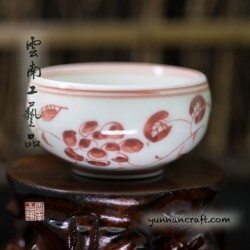 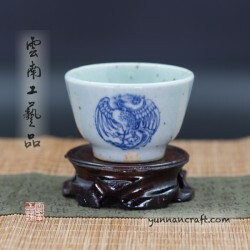 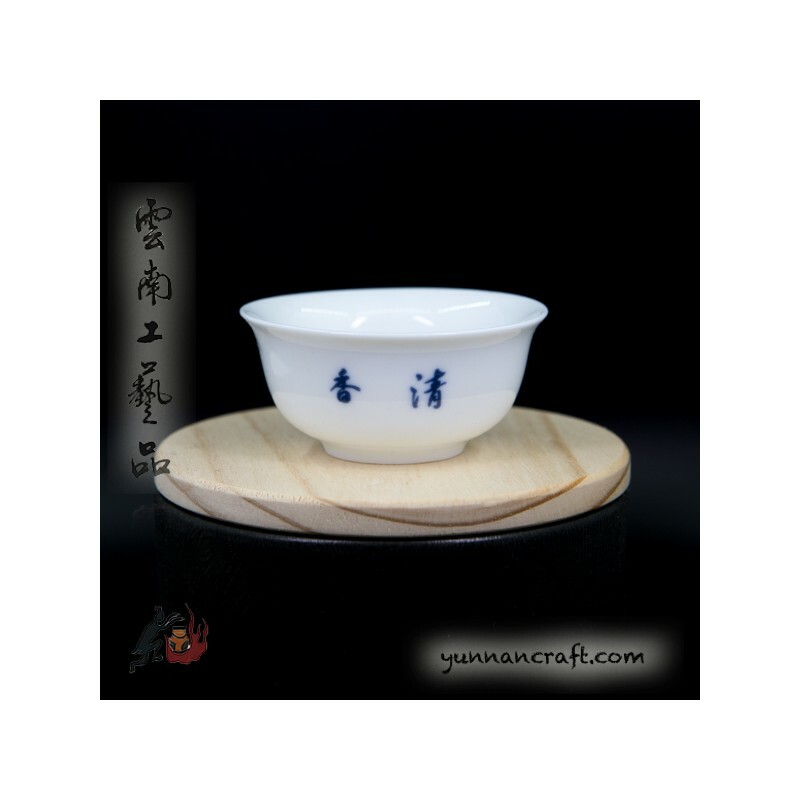 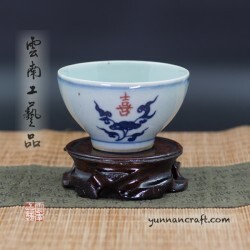 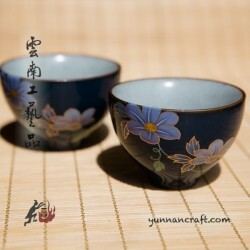 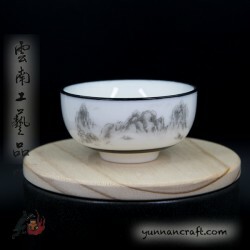 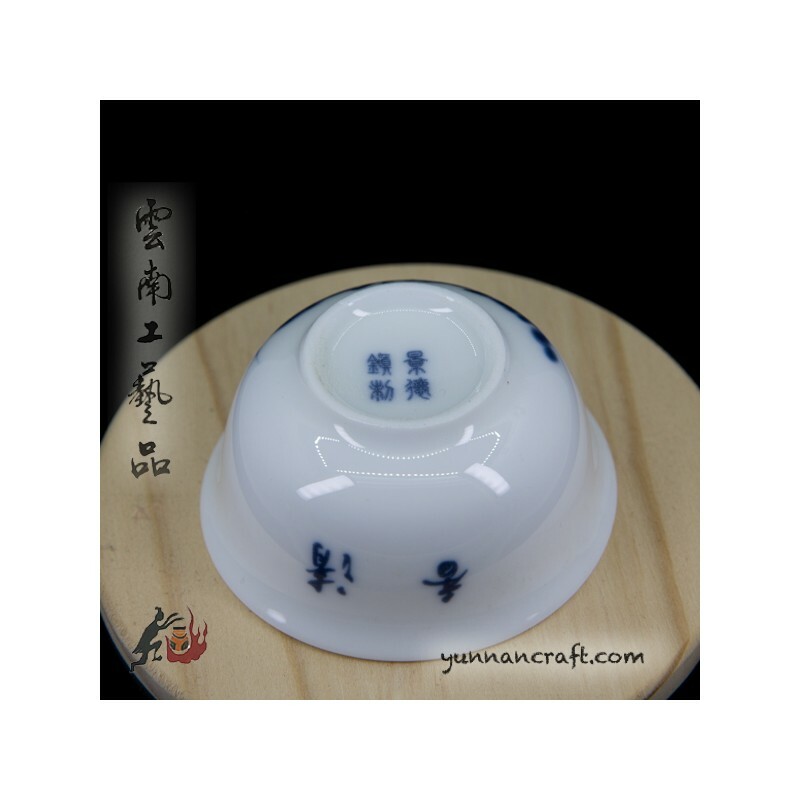 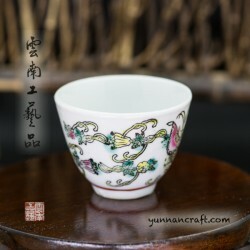 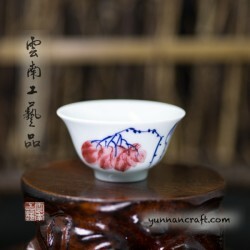 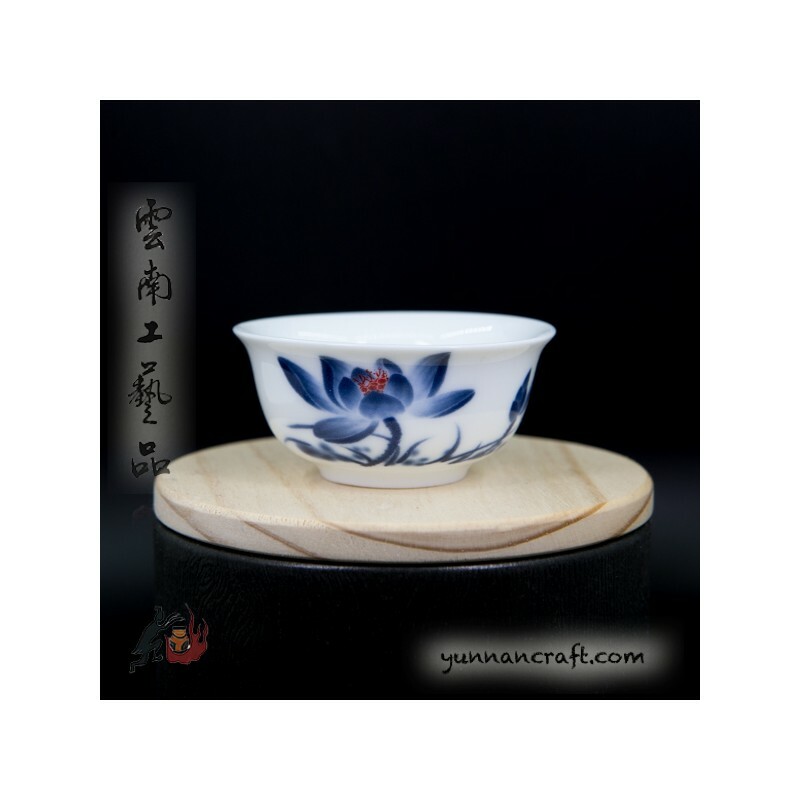 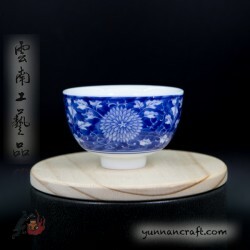 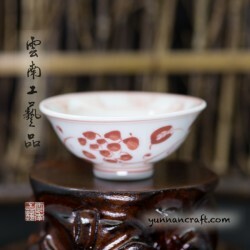 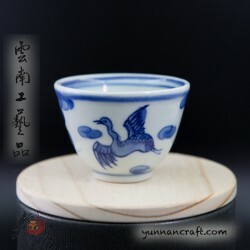 simple porcelain cup with lotus and calligraphy "qing xiang" decoration. 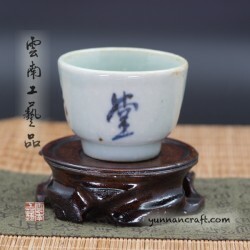 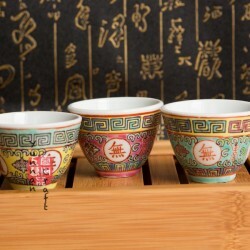 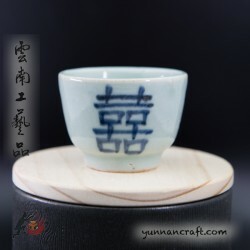 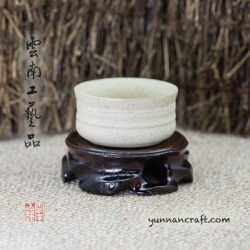 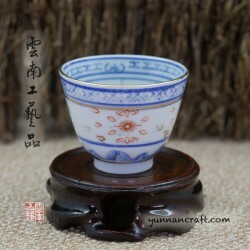 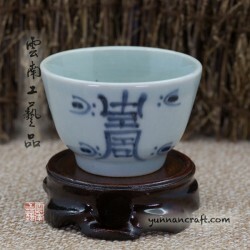 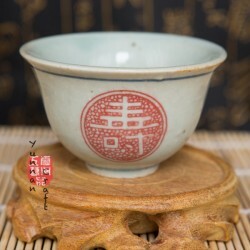 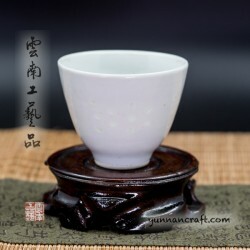 Although it's written "jin de zhen" at the bottom of the cup, it is not made there , but on local market is sold as the real Jindezhen made cup. 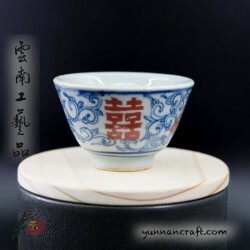 This one is made in Fujian.